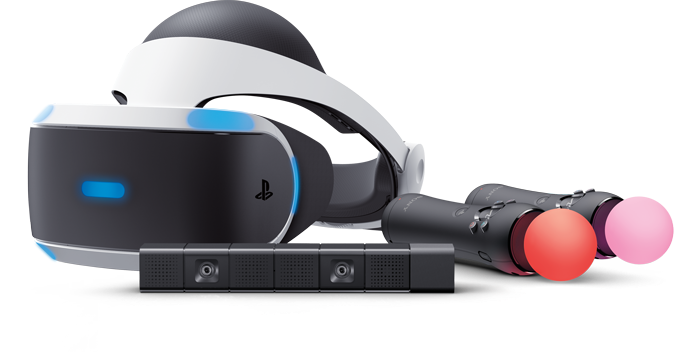 The current Playstation VR will be compatible with Playstation 5, according to an interview between Mark Cerny and WIRED. Mark Cerny is a game designer and lead system architect for Sony Playstation 4 and now the Playstation 5. “I won’t go into the details of our VR strategy today . . . beyond saying that VR is very important to us and that the current PSVR headset is compatible with the new console.” Here’s a link to the WIRED interview. Mark’s statement may sound like the current Playstation VR will still be used for PS5, but it is also possible that it is merely compatible with it. I’m hoping that if VR is truly important to Sony, they will improve the PSVR’s tracking with an updated PSVR.